We do love our coffee, don’t we? 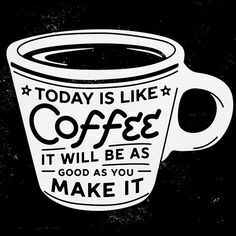 And while there’s lots of bad coffee out there, the coffee we make for ourselves can, and should be just exactly how we like it – coffee just right. Start by selecting the perfect single serve coffee maker (our reviews can save a lot of trial and error in finding the perfect machine). Add your favorite coffee blend. Set it to brew just the right amount of time, pour your fresh, fragrant coffee into your favorite cup, add cream and sugar, or not, and enjoy your best cup of coffee any time of the day or night. Sounds great, right? Getting past that first step can be daunting, though. 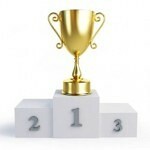 How do you select the best single cup coffee maker among the dizzying array of machines and options? That’s where we come in. 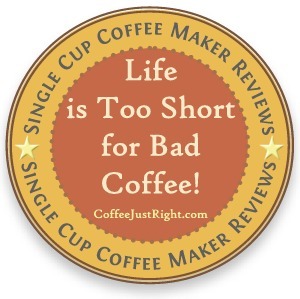 We go out of our way to ensure that our one cup coffee maker reviews are as complete and informative as possible. Not only do we explore all aspects of each machine, but we also make suggestions based on your flavor preferences. For example, some machines are more likely to produce strong, boldly flavored coffee than others (or need a little tweaking in order to do so). We clearly explain which machines are best at producing bold coffee and how you might tweak the brewing process to achieve even more flavor from each brewing. 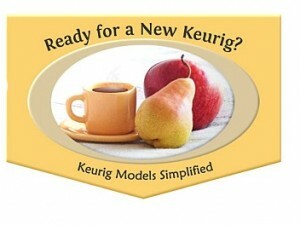 Or, you may already have a coffee brand you want to use with your new machine. 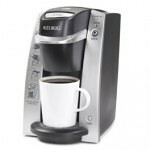 Will it work with the single cup coffee brewer you’re considering? Each of our reviews covers the type of coffee that can be used in the machine, as well as any options that may be available. Do you prefer flavored coffees? Some machines are better at that than others. What about iced coffee? If you’re an iced coffee lover, then surely you’ll want to select a machine that can brew over ice. What about tea? Some machines can produce hot water for tea, hot chocolate, instant soup, etc. That’s all covered in our one cup coffee maker reviews. How about price? Are you on a strict budget, not just for the machine, but for ongoing coffee purchases? Our reviews have you covered. They clearly outline what type of coffee you’ll need for your machine, and how pricey it is. And, many of our personal brewer reviews also suggest ways to save on buying coffee. Then there’s convenience. Our reviews walk you through the cleanup and maintenance of each machine so you can easily determine whether or not the upkeep fits into your busy days – and what you can let slide until the weekend (or next month!). We also include insights from users that will help you get more out of your single cup coffee maker. These valuable tips can make the difference between a ho-hum experience with your new personal coffee maker and a supremely satisfying one. What form of coffee can be used with it – coffee pods, K-cups, ground blends, flavored coffees …? Does it require disposable filters? 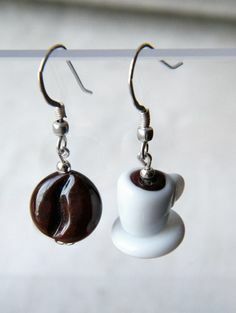 Can it accommodate your favorite cup or mug? Does a travel mug come with the coffee maker? How long does it take to brew a cup? Can you adjust how strong the coffee is? How easy is it to clean the coffee maker? Can it also heat water for tea, hot chocolate or instant oatmeal? How much space will the coffee maker take up? What options do you really need, or are you better off without some of the shiny bells and whistles? Is the more expensive model really worth the extra money? How sturdy and reliable is the machine? Can you expect it to give you good service for a long time? What happens if it does break? How good is the warranty, and where do you get it serviced? You get the picture. We consider every variable that impacts your buying decision and cover it all in our easy-to-understand personal coffee maker reviews. We also welcome questions, so let us know if there’s something we haven’t addressed. Honestly? 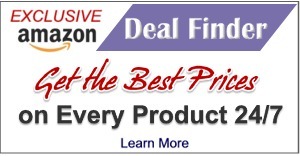 We believe our reviews are the best single cup coffee maker reviews you’ll find anywhere. Our mission is to save you from costly mistakes by giving you every bit of information you need to select the right single serve coffee maker – ensuring that your coffee is always “just right.” After all, life is too short for bad coffee! 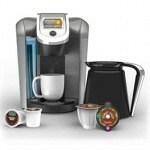 Click here for our personal coffee maker reviews.